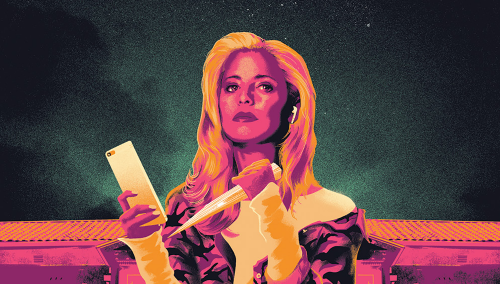 Dark Horse Loses BUFFY To BOOM! Check off another IP loss for Dark Horse Comics. Joss Whedon’s Buffy The Vampire Slayer has been published by Dark Horse since 1998, but now they’re moving to BOOM! Studios.